license plate Archives - All Chucked Up! Just a couple of days ago, I had so much fun attending an incredibly creative and unusually delightful event by our beloved chocolate bar, SNICKERS! 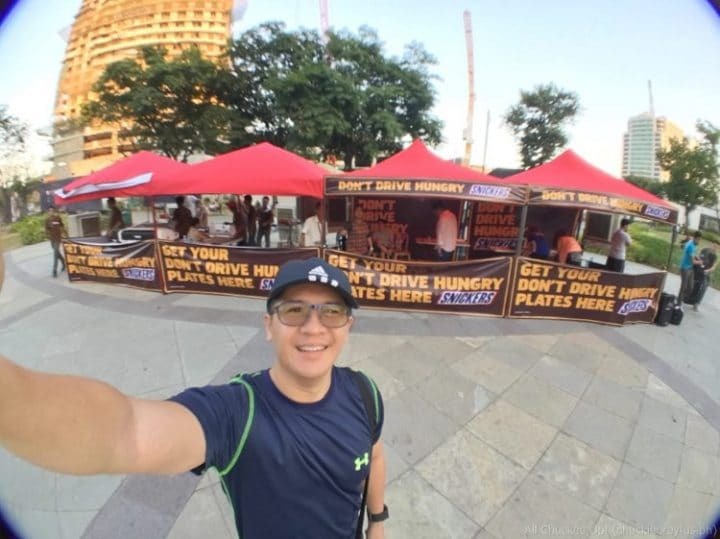 Last Saturday, Snickers launched their #DontDriveHungry initiative with the ingenious idea of providing temporary license plates and car stickers to countless individuals who have waited quite a while for their official plates to be released by the Land Transportation Office (LTO). It is also a great way of reminding people to drive safe by not driving hungry. 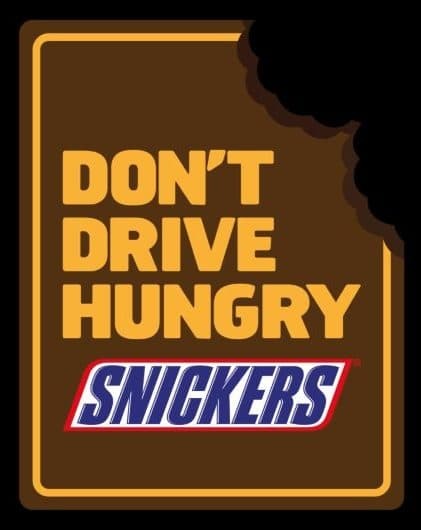 Why come up with a SNICKERS Don’t Drive Hungry campaign, you ask? You see, a study released by a top global navigation app revealed that Metro Manila was named as (get this!) “having the worst traffic on Earth.” Not only that. In the survey’s “Driver Satisfaction Index” the Philippines also did poorly, with a score of 3.9 (10 being satisfying and 1 being miserable). Tsk! Apart from that, Manila also topped the survey for the longest time spent commuting from home to office with an average time of 45.5 minutes, though some motorists report longer travel times especially during rush hour. Ah! Now it makes perfect sense, right?